The purpose of this technique is manifold; in utilizing the five senses to bring the heart-mind-body-spirit into alignment with Positive Core Identity; while addressing and releasing negative core beliefs originating in childhood. Learn to mend the wounds in the hidden layers of the heart, mind, body and spirit, through the application of energetic touch, breath work, and other vibrations (i.e. touch, music, essential oils). 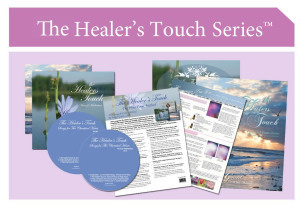 To raise the vibration of heart-mind-body-spirit of each client to a balanced state of love, joy and peace and to give the client tools for keeping an “emotional homeostasis” of Peace, Love and Joy in times of opposition and adversity.